Check out the full calendar, including our upcoming Power Friday meetings (held each Friday around the Philadelphia area). Are you a woman business owner who wants to grow your business? Have you tried everything you can think of to increase your revenue? Have you continued to make the same profit year after year and wonder how you can get over the hump? 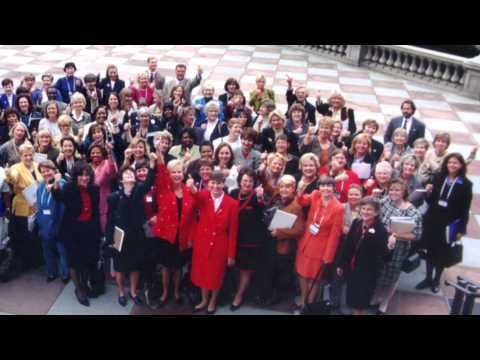 Through Congressional testimony, public policy conferences and member education, NAWBO represents the issues and concerns of small and women-owned businesses at the national and state levels. 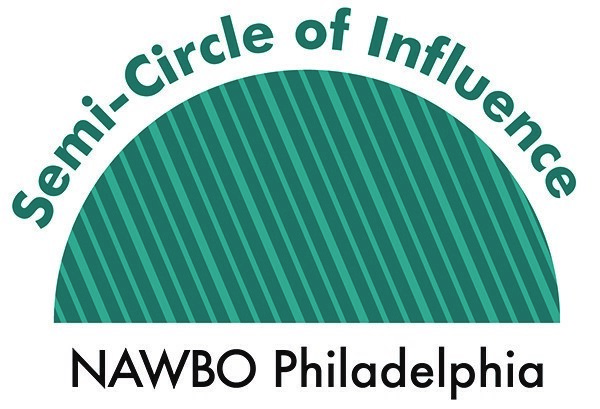 NAWBO builds strategic relationships with corporate and alliance partners who help support and propel the growth and prosperity of women-owned businesses. NAWBO membership offers women-owned businesses the best of all worlds – connections to a national organization and brand, as well as a local platform to promote and build your business.